JUST A HOBBY TO SHARE the views. What Tokay Geckos, the best pets and value to keep in the zoo or home with care. In Java, Sumatra, Sulawesi, Kalimantan, Indonesia or other part of the country. 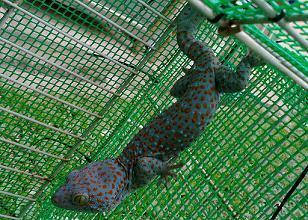 Tokay gecko size can be 3 inches to 2 feet or maybe can grow bigger. 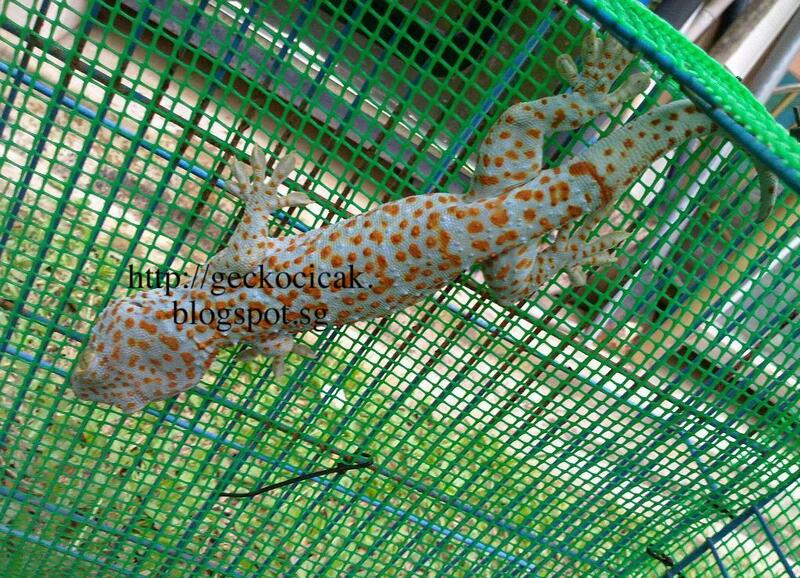 Tokay, Lizard, Cicak in Malaysia language, Mostly in Indonesia and other part of Asian countries. Some of pet lover like to keep as hobby, other they use traditional chinese medicine or sell at the pet shop. Gecko have different camouflage colors and combination. Some are slightly spotted; it looks like rubber, while others can be brightly colored. Some species can change color to try to blend with their surroundings,others change color with changing temperature. Some species are parthenogenesis animals or females can reproduce without mating with a male.This is something that has made it easier to Gecko colonization of new islands. The family of Gecko is divided into five subfamilies, each containing several kinds of species. Gecko of Southeast Asia is the largest species of tokay gecko, and is one of many varieties that is often kept as a pet or buy and seller. The gecko of Indonesia or other country, and is rare to get one big size. The next properties easily gecko. 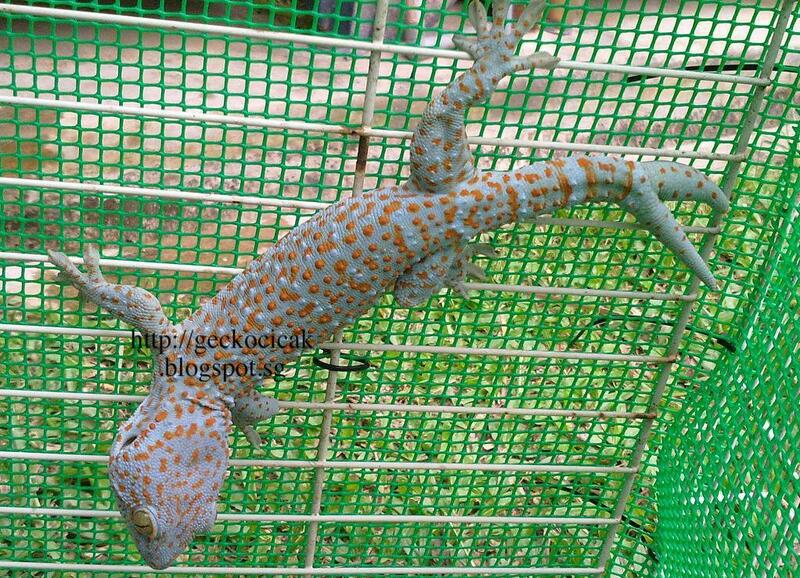 Because stress and stress easily, so once placed in the stable, do not move again transferred either gecko or cage. purpose so that geckos do not stress, as a result he would not fond of eating. Actually gecko dead, the average stress. 2011/Site Maintenance and Designed by TokayGecko Indon. Picture Window theme. Theme images by sndrk. Powered by Blogger.